This sport is gaining popularity rapidly and can be categorized as below. Trail running is running and hiking over trails and generally over long distances. Fell running is running off-road, on open, often unmarked ground, competitors can often choose their own itinerary using navigation skills. 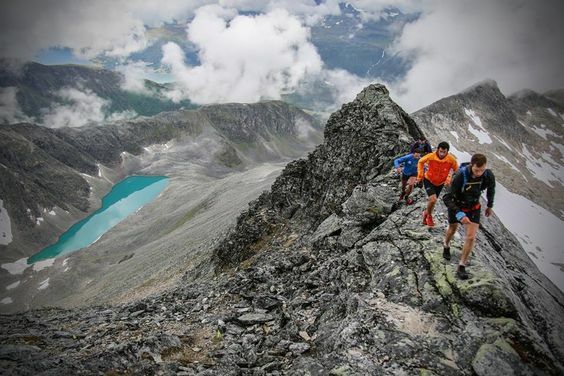 Sky running is different again, it’s an extreme sport, you run above an altitude of 2000m on technical terrain. It was initiated by Marino Giacometti and is governed by a federation. Today there are some 200 races worldwide with several different disciplines, including the vertical kilometer. The idea is to run for the sheer pleasure of it, between the sky and the earth and to feel free! 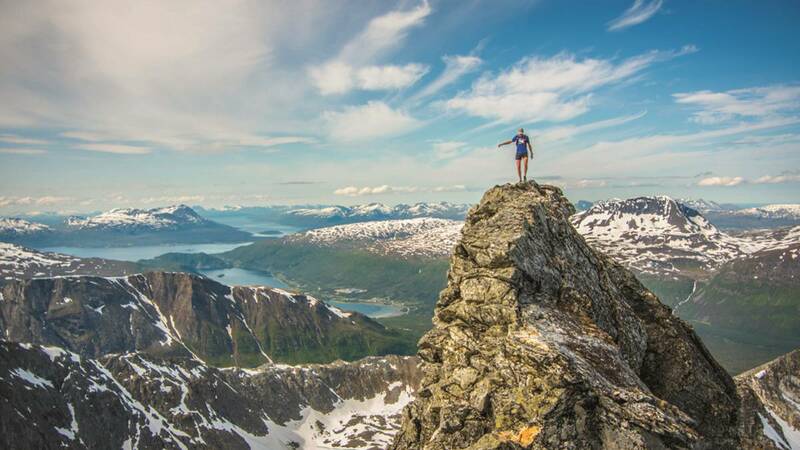 Tromso sky race can boast a wonderful family, jovial atmosphere, as well as, splendid rock. It takes place in Norway, it is organized by Killian Jornet and his partner, who embody this philosophy. In Corsica, the GR20, landscape, the beautiful natural environment and the wild nature lends itself to mountain running. Traditionally, it was an island of sheep and goat herders and it was safer to live in the mountains than on the coastline. Today, there is still a mountain mentality that reigns on the island and it’s not surprising that the sport of mountain running has exploded in popularity. The number of trail races increases annually and they are very easy to enter. Listed below are 100 or so races that propose short and long versions, from running through vineyards to running on high, airy ridges. Every race offers an organized walk, for those who want something more accessible and are there to be supportive. Below is a link to a list of 2018 races in Corsica. For an ultra trail that takes in a magical section of the GR20, take a look at the Restonica Trail.